Another slow weekend, getting not very good BIF shots of Green Pigeons and Ospreys. 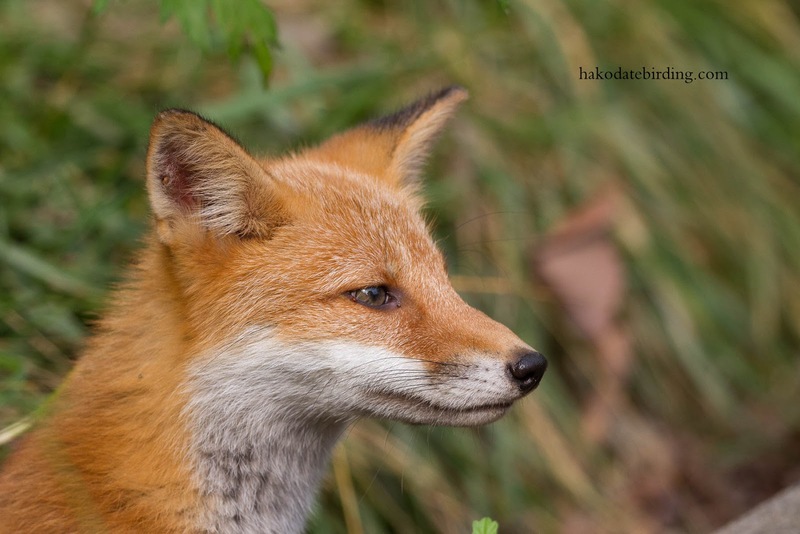 This young Red Fox was at Onuma. The fox was by the side of the road in nice light. Still lots of bird singing at Onuma but the forest is so dark bird photos are almost impossible. HI All 3 shots are stunning in different ways. 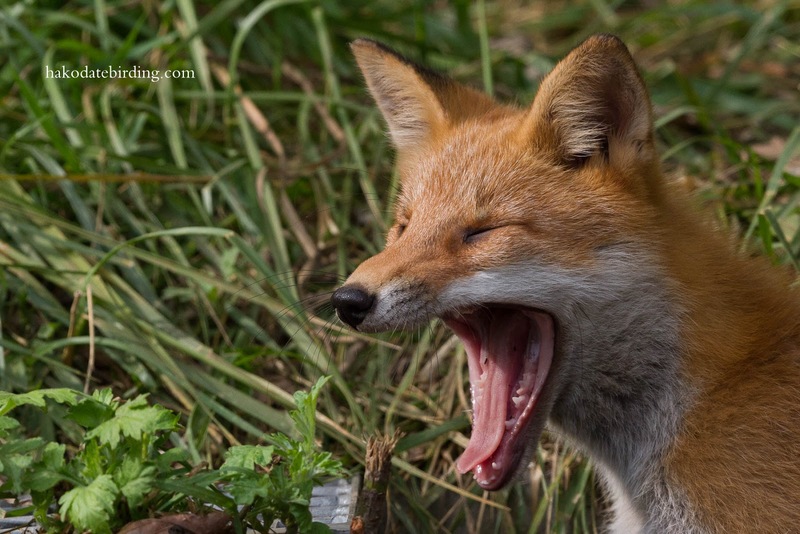 First fox pic sums up my recent trips! Agreed, all very nice shots. Hi Stuart! :) He' so sleepy, and sooo beautiful. Lovely shots! Very nicely done! I saw one yesterday when I was out walking, but they are an introduced species here and cause problems for native wildlife, so I wasn't pleased! I heard they were introduced to Australia..................a bit odd as you already have a kind of feral canine in dingoes, whatever were they thinking? Still, not as bad as Cane Toads. I gather it was the Poms! They wanted Australia to be like England, so that they could go hunting, hear familiar birds singing etc. I don't know if dingoes occurred this far south, but they are thought to have been introduced by Aboriginal people when they came in from Asia as far as I know. Foxes do a lot of damage though, but I guess less than cane toads, although some species have apparently learnt how to avoid their poison, and I've heard of a program where they are teaching captive bred quolls to not eat them - with some success last time I heard. 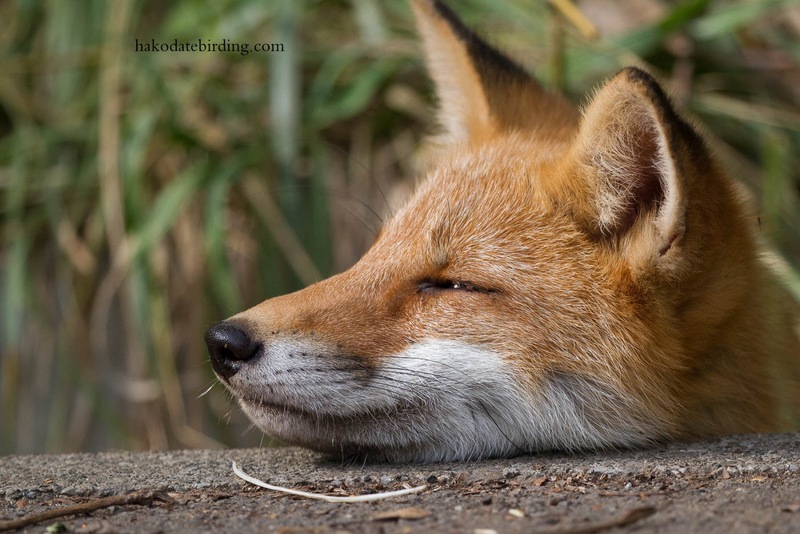 I know how Renard feels about July…..
Great fox pics. He really sums up the quiet mood of summer. Wish I could get pics of a fox like those. I'm wondering why yours are so tame.